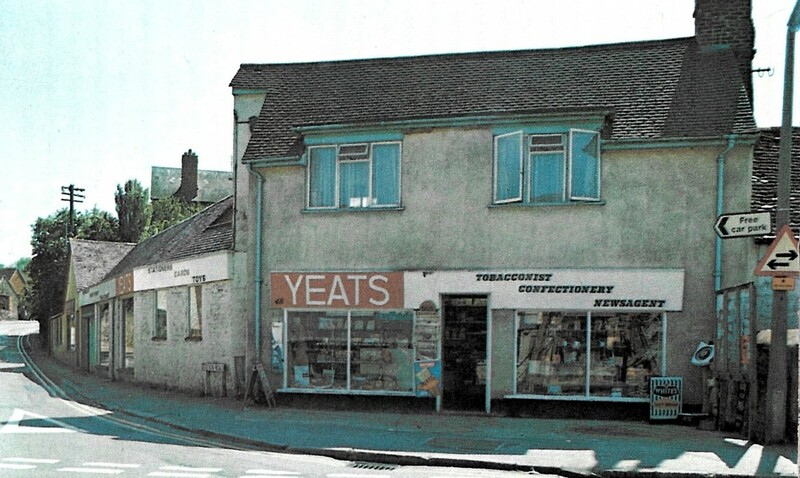 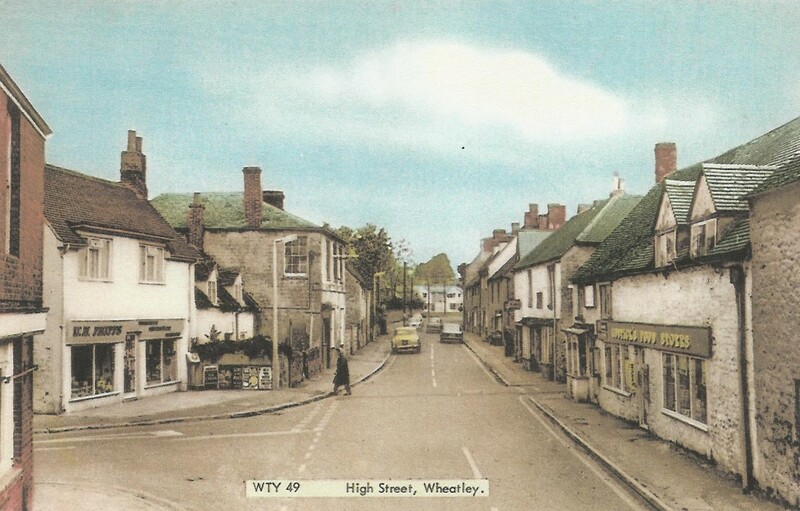 Photos when this was 'Phipps' newsagents later 'Yeats', and still later (anyway in 1986) Martins newsagents (no photo). 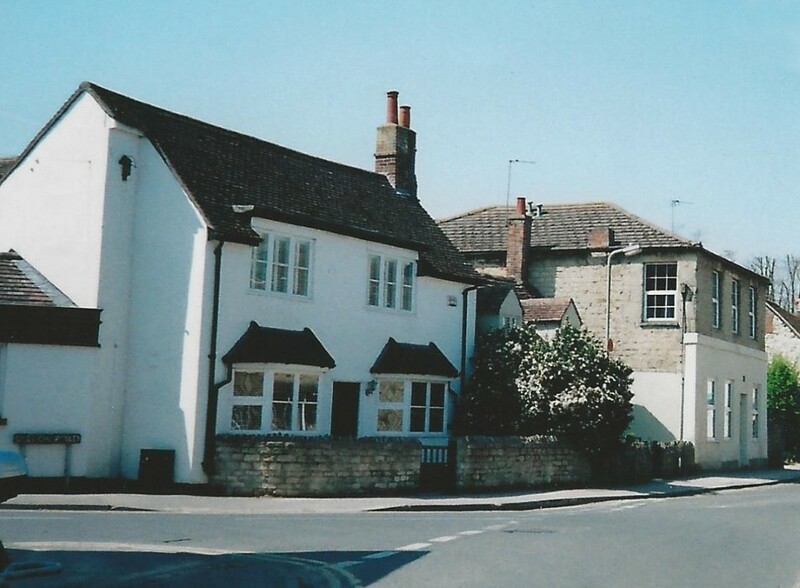 This closed in 2000 due, apparently, to an armed robbery which traumatised the owner so much that he decided not to carry on. 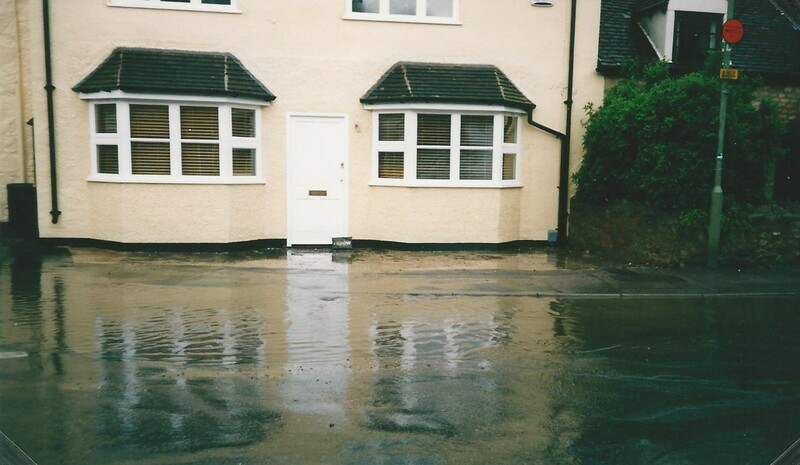 Also the flash flood in July 2002.